While I think many people were pretty happy to see 2016 come to an end, animation had a great year! Disney Animation had 2 great films in Zootopia and Moana, plus there were Kubo and the Two Strings, Sing, The Secret Life of Pets, and of course Finding Dory, which became the highest grossing animated film of all time, as well as the top grossing film of 2016 (domestically). I think 2017 is also shaping up to be an awesome year! I listen to a lot of podcasts, and as I've done in the past I wanted to highlight a few of my favorites from the past year. Some are purely animation or Pixar related, while a few are more general. Some are interviews of Pixarians, others are somehow related to the Pixar universe, and one is a podcast hosted by Pixar artists. Hopefully some will be new to you! Let's start with a couple that I've mentioned before and that I'm sure you're all familiar with. First is the Pixar Post - it's your one-stop shop for all things Pixar. T.J. and Julie do an awesome job covering the news and bringing you behind-the-scenes information. They've also done so many great interviews with Pixarians. One of my favorites this year was their interview with Piper director Alan Barillaro. The Animation Addicts Podcast by The Rotoscopers is a general animation podcast where Morgan, Chelsea and Mason review films and cover animation topics in nerdy couch discussions! 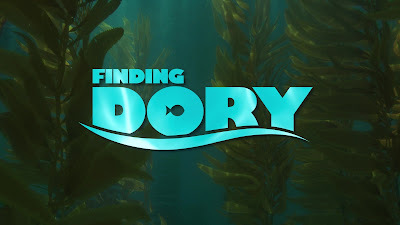 Never boring and filled with film quotes as well as plenty of laughs, it was a banner year for Pixar as the trio reviewed 4 of their films - A Bug's Life, Finding Nemo, WALL•E and Finding Dory. I've mentioned The Incomparable in the past. Not just one podcast, I think they have around 20 different shows that cover all aspects of pop culture - films, books, comics, science fiction, etc. Jason Snell and his guests had 2 Pixar-related podcasts this year, where they reviewed Toy Story 2 and Toy Story 3. Dan Taylor, more commonly known as Dan the Pixar Fan, is one of the biggest Pixar fans I know! He does a post every day (how does he do that?!?!) on one of the pieces of Pixar merchandise in his collection or a Pixar-related experience. And early in 2016, Mike Kenny from Mike's Pop Culture Playhouse did a super in-depth interview with Dan, covering how he fell in love with Pixar and how he's built his collection. As an aside, I recently discovered that Mike also did a short interview with Sanjay's Super Team director Sanjay Patel and producer Nicole Paradis right around the time of the Academy Awards last year. The folks at Soundworks Collection did an interview with Finding Dory director Andrew Stanton right before the release of the film. I've always been interested in the impact that sound and music have on a movie (Some early Pixar DVDs like Toy Story had sound effect soundtracks, which I thought was a great way to watch the film), and while much is made about visual effects in film, I think it's good to recognize the impact that sound design has on films (yes, I'm looking at you, act one of WALL•E). Soundworks Collection has done interviews with directors such as Stanton, sound designers like Walter Murch and Randy Thom (who won an Academy Award for his sound editing work on The Incredibles) and many others involved in sound design and editing. An animation podcast that I discovered in 2016 was the Bancroft Brothers Animation Podcast. Tom and Tony Bancroft have been involved in the animation industry for decades. Tom did character animation at Disney for over a decade, animating on films like The Lion King and Aladdin, while Tony was supervising animator on The Lion King and The Emperor’s New Groove, and co-director of Mulan. 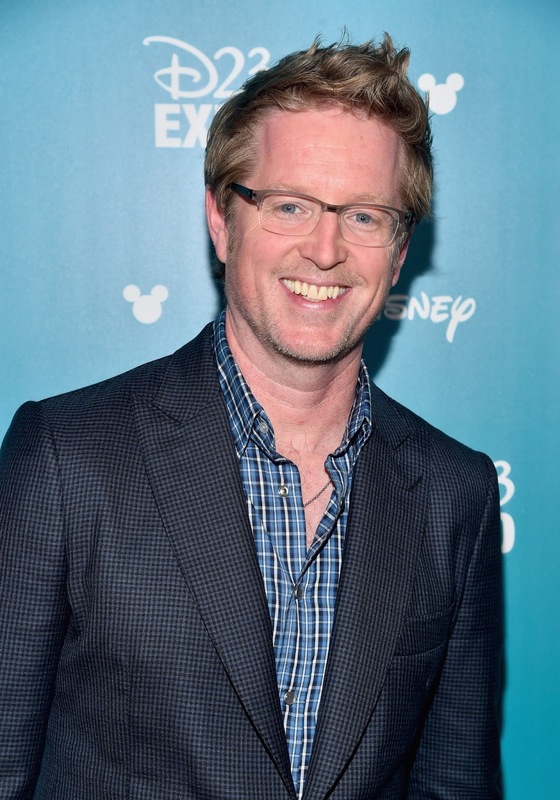 In episode 48 last summer, Tom and Tony also interviewed Andrew Stanton. I loved this episode as they discussed the early days of Pixar, including the lunch at the Hidden City Cafe where Andrew, John Lasseter, Pete Docter and Joe Ranft discussed ideas for upcoming films like Monsters, Inc. and WALL•E. I also really enjoyed how Andrew discussed his struggles to break into the industry, and the importance of work ethic and perseverance. Another animation podcast I found last year was The Animated Journey. 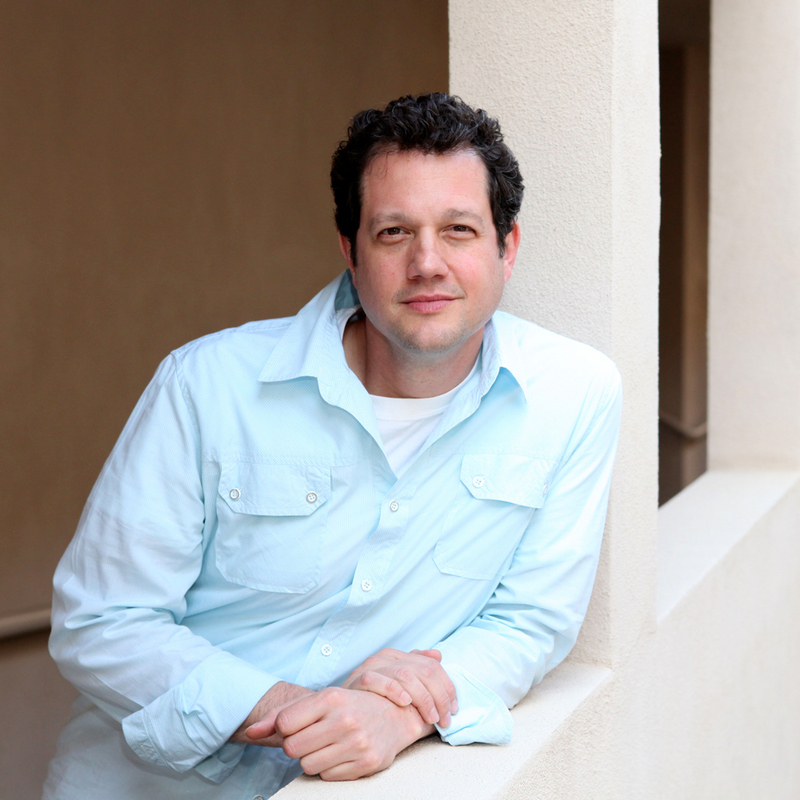 In September, Angela Entzminger interviewed Pixar story artist Michael Yates, who has the distinction of having worked at 3 of the major animation studios - Dreamworks, Disney and now Pixar. It was fun to listen to Michael discuss some of the differences between the studios, his path to becoming a story artist, and his thoughts on what it takes to personally succeed as an artist. A new Pixarian-hosted podcast arrived last year! Pixar artists Deanna Marsigliese and Zaruhi Galstyan launched Straight Against the Curve. They only published 5 episodes last year but I'm hoping for many more. Dee and Zar both have an unending amount of enthusiasm and energy, and their interviews have included character designer Chris Sasaki to storyboard artist Rosana Sullivan. Their most recent episode was a hilarious and insightful interview with The Good Dinosaur story lead Erik Benson. 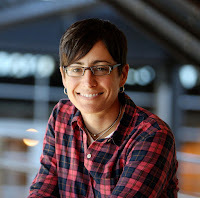 Perhaps my favorite interview of the year was with Pixar's director of lighting Danielle Feinberg. I've said it before, I love anything Danielle touches. Whether it's lighting a film like Brave (or the upcoming film Coco), taking photographs of Greece or making the most yummy donuts ever, she puts her heart and energy into it and it comes out awesome! She was interviewed by Samira Sohail on episode 17 of Samira Stalks, where they discussed her discovery of her love for engineering, Pixar's culture and what makes it so great, and the importance of being your own person and following your passion. Finally, barely making it onto the list, composer Michael Giacchino was the guest on NPR's Wait Wait Don't Tell Me, the news podcast, where he played Not My Job. From listening to this and other interviews, I think Michael is one of those people that would be a blast to hang out with. He talked about how he got started with composing music in the gaming industry and how that led to him working with director J.J. Abrams, starting with TV shows like Alias and Lost, and then moving to films like Star Trek and Rogue One: A Star Wars Story. In a humorous exchange, he was questioned by host Peter Sagal regarding the Married Life sequence in Up and whether Pete Docter had directed Giacchino to bring everyone to tears! Not surprisingly, Michael got all 3 questions right on Not My Job! Hopefully this gives you some new listening options. And what about you? What are you listening to? Let me know in the comment section below what your favorite podcast is, and I wish you all a great 2017!